1 Bottle Makes 5! 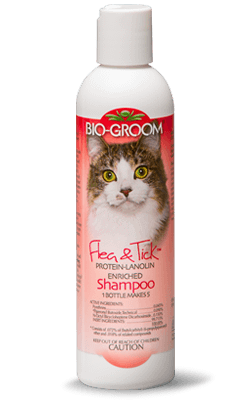 Flea & Tick is a conditioning shampoo concentrate that contains PYRETHRINS for effective flea, lice and tick control. Coconut oil derived ingredients in this formula cleans gently, highlights all colors and makes white sparkle. 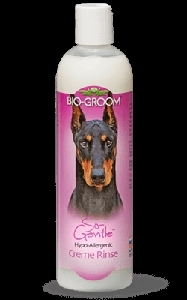 The protein and lanolin in this shampoo helps condition skin and coat, prevents dryness and gives the coat body and a deep down lustre and sheen. 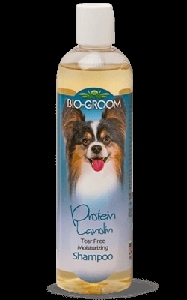 Coat dries smooth, manageable and tangle-free. pH balanced, mild, rinses out completely, leaving the coat smelling fresh and clean.